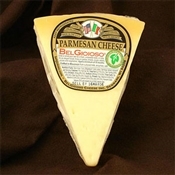 We are proud to offer a varied selection of vegetarian-friendly cheese to our customers. Rennet is the common name for the substance used by cheesemakers to coagulate milk, forming curds. In the past, rennet was almost wholly derived from animal sources. 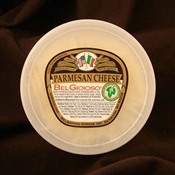 Today, there are several alternatives to traditional rennet in use by cheese producers, both in America and abroad.